Tree and Stump Removal Kitchener, Waterloo, Breslau | K-W Tree Expert Co.
K-W Tree Expert Co. removes any size of tree and stump in Kitchener. Call us! Our range of services include tree pruning, disease treatment, planting and feeding. K-W Tree Expert Co. can operate cranes and uses advanced rigging techniques for tree and stump removal. Stumps and surface roots are ground out 12-24 inches below ground level. 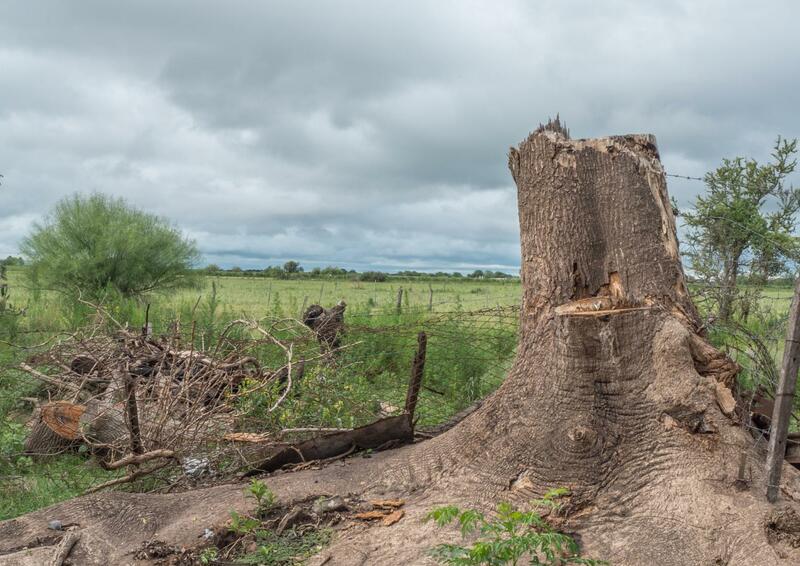 No harm is done to surrounding trees, gardens, fences, houses, etc. As highly skilled professionals, we take special care when working on your property, and ensure that all safety precautions are observed. K-W Tree Expert Co. ensures efficient and safe tree removal no matter the size. We remove trees that are dead, cracked, hazardous and leaning over. Additionally, removal is also required when the tree is endangering other trees and plants. Sometimes trees can threaten driveways, roads and utility wires. 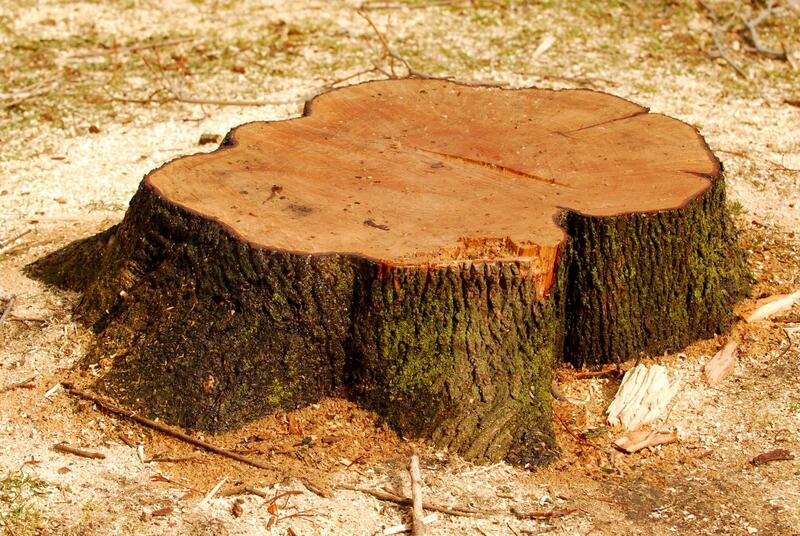 As professional arborists, we remove both tree and stump for your safety.